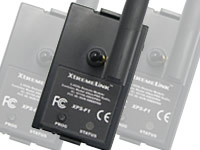 Magnetic switch for use with the X24. 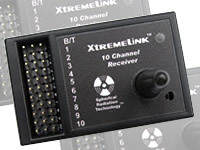 Plugs directly into the X24 to provide power off/on capabilities using a small, magnetically activated switch. 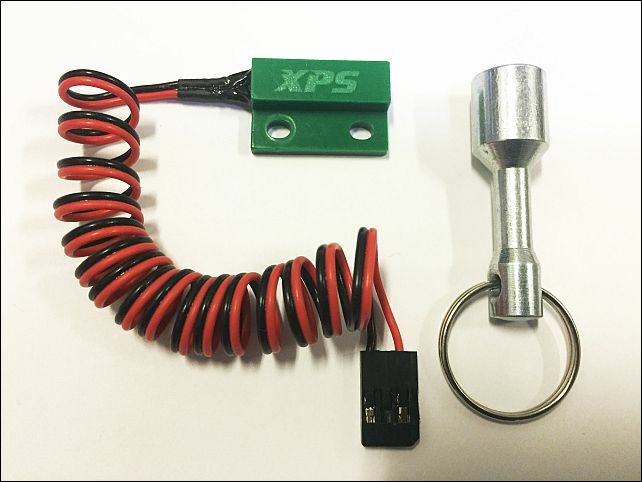 Size: .9" x .57" x .235" (22.9mm x 14.5mm x 6mm) Cable length: 24"
NOTE: reduced priced due to one mounting hole was compressed by us during testing!